Trinidad may be one of the smallest cities in California however, visitors – don’t be fooled. 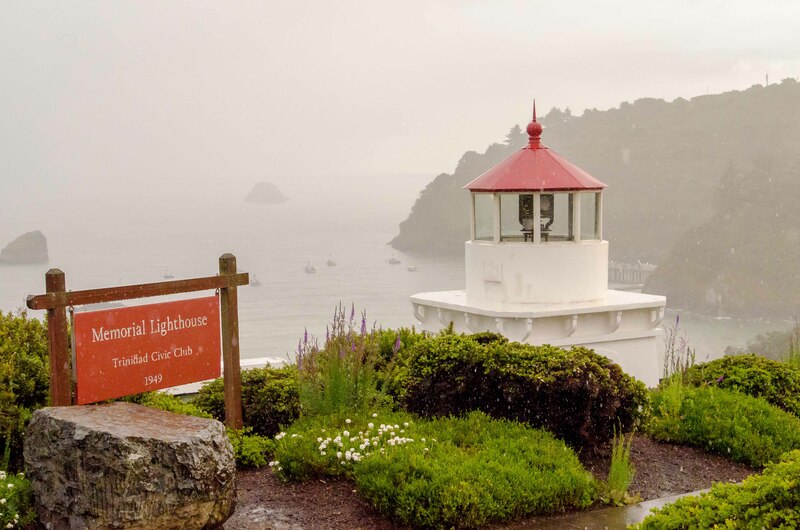 This is a great place to visit when driving along US Highway 101 during the spring and summer months. Memorial Lighthouse is in the foreground; in the distance we see Trinidad Harbor, fishing boats, Trinidad Head, and a glimpse of the pier. Trinidad has been one of the best locations to sport fish for Ocean King and Silver Salmon for years!